fictional ones they depict in pixels. What happens when mainstream media is celebrating men like Richard Spencer for regularly wearing a suit, though? Sure the suit was ill-fitting and the person wearing it is an irredeemable monster, but hey, he's wearing a bow tie and showers so he can't be that bad. The truth is, he's dangerous and playing these very real monsters for laughs is how we ended up in this current sociopolitical climate. Even more so, while some video games may show white supremacists as the monsters they are, some insist on playing them as a joke, and this can be even more dangerous. A phenomenon in modern gaming has been the rise of online play and with that, interacting with faceless gamers from around the world. This can be an avenue to forge new friendships and rivalries, but in many instances, it's a place where hateful vitriol can flow like water. I have actively avoided playing much online throughout the years because I just don't want to hear it and it isn't even that bad for me. Imagine being a woman, or being gender queer and not being able to hide it if voice or god forbid video chat is enabled in a game. 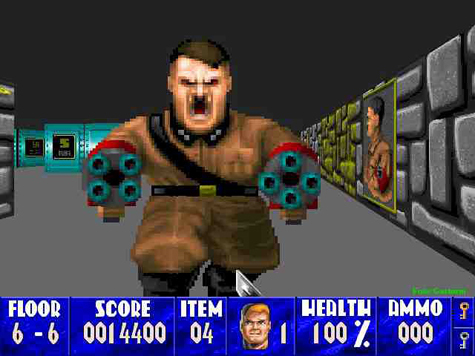 While gamers have found themselves in communities where they can be themselves without fear of violence from those who seek to do them harm, The harsh reality is that gaming runs the risk of becoming even more segregated as the celebration of terrible people in mainstream circles lends to emulation of their behavior in spaces like gaming. the upcoming Far Cry 5. My concern is that as gamers witness events of things like the tragedy in Charlottesville, VA or how systemic racism has ripped Black and Latino communities around the country apart of the span of decades with no real consequences for those responsible will lead to more copycat racists. Folks who would decry their parents or grandparents saying they shouldn't listen to the next big thing in rap music because it's racist yet see no issue dropping the "n-word" at every turn because the word is allegedly ubiquitous because their favorite rapper said it. 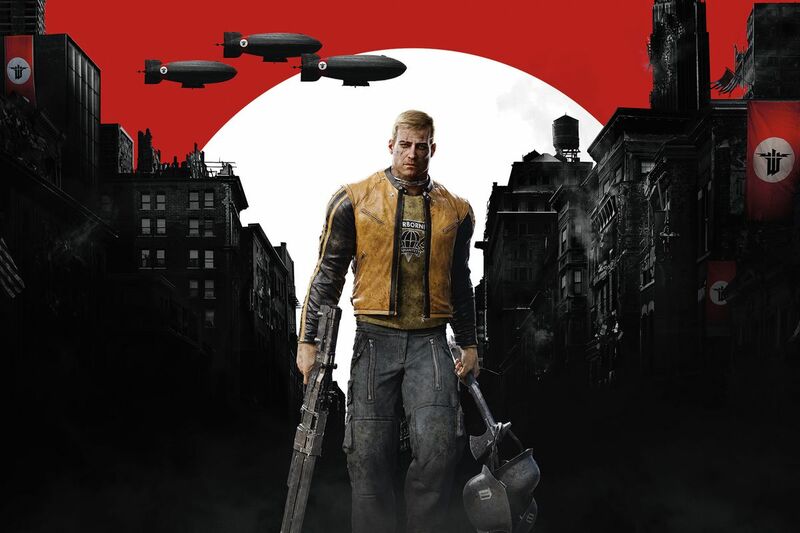 We have to be careful who deem cool or sympathetic to impressionable members of our society and while there are elected officials in power in America that have a problem saying that Nazis killed six million Jewish people during World War II or news media that gives press coverage to admitted racists, it'll be easy to make Nazis the hero of the next Wolfenstein game.